Avengers Infinity War is ending a decade history of Marvel superheroes universe. It is not the end but after part 2 of movie world won’t be like this before. Lots of heroes end their lives in this movie. But who die in Avengers Infinity War? Newest part super production about heroes is ending almost decade stage of Marvel universe history. Avengers group will have to fight the battle, where Thanos is playing the first violin. Brothers Russo have announced a long time ago heroes that will end their adventures. They didn’t say however how and how many heroes will lose their lives. There are lots of theories about heroes, who will die in Avengers Infinity War. But also Russo Brothers gave us clues in Avengers: Age of Ultron. In one scene Scarlet Witch haunts Tony Stark mind with vision Avengers defeat in the clash with Thanos. In the video above Tony Stark has predicted the death of heroes. But real sensation is those in the movie. Before we start listing all heroes who die in Avengers: Infinity War we need to extend artificially this post. Readers, who would like to change their mind have last chance to do that. Looking at the list above we can speculate that Tony Stark / Iron Man, Captain America, Thor, Hulk and Black Widow will survive a battle with titan. But movie ending won’t be with a happy ending for Avengers of course. Admit, whose death didn’t you predict? 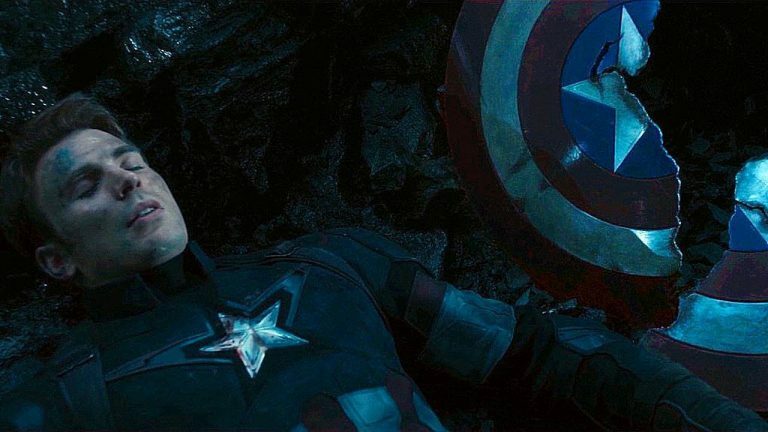 Avengers has title for its fourth movie and it’s called Avengers: Fallen Heroes.